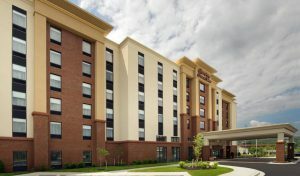 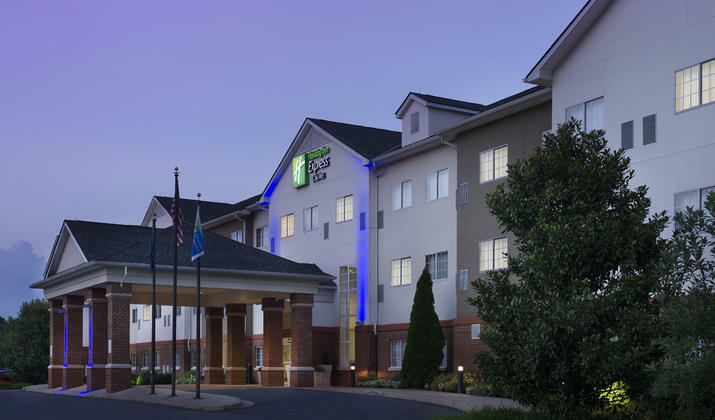 Welcome to the new 100 percent non-smoking Holiday Inn Express & Suites in Charlottesville – Ruckersville. 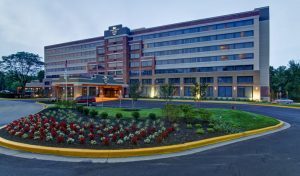 Our hotel near CHO airport is conveniently located on Route 29, four miles north of the Charlottesville Albemarle Airport (CHO), and offers free airport shuttle service to guests. 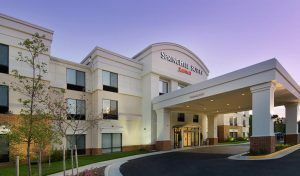 With our location being 14 miles north of Downtown Charlottesville, we offer a quiet and convenient setting off the highway.